WASHINGTON, February 2. /TASS/. 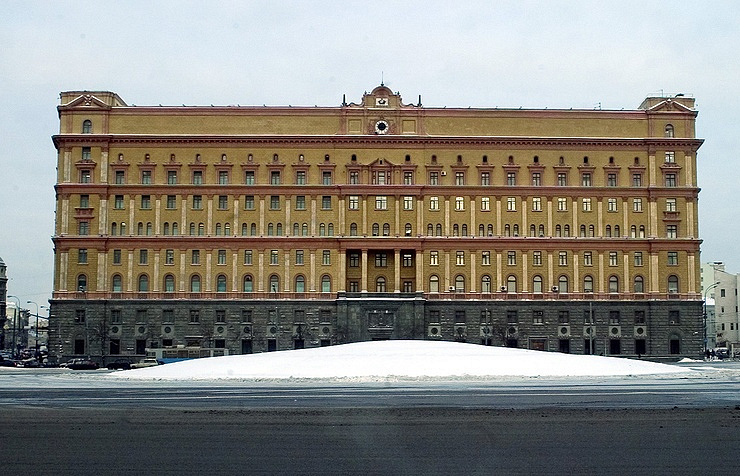 The US authorities eased sanctions against Russia’s Federal Security Service. Such information is contained in the General License No. 1 posted on Thursday by the Office of Foreign Assets Control of the US Treasury Department. According to the license, "all transactions and activities" with participation of the Russian Federal Security Service, prohibited earlier by executive orders of the US President of April 1, 2015 and December 28, 2016, are authorized with certain exceptions. 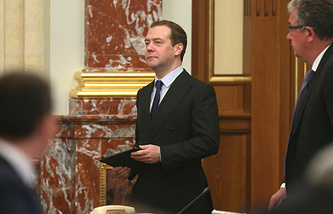 In particular, "requesting, receiving, utilizing, paying for, or dealing in licenses, permits, certifications, or notifications issued or registered by the Federal Security Service (FSB) for the importation, distribution, or use of information technology products in the Russian Federation," is allowed. Products subjected to export control require a relevant authorization from the US Department of Commerce and the fee due for licenses, permits, certifications and notifications shall not exceed "exceed $5,000 in any calendar year." Except for limited purposes indicated in the License, it "does not authorize the exportation, reexportation, or provision of goods or technology to or on behalf of the Federal Security Service." It is indicated in a separate note that exportation, reexportation, or provision of any goods, technology, or services to the Crimea region is not allowed. The License also does not authorize use of accounts blocked in the United States by certain executive orders. Russian Presidential spokesman Dmitry Peskov has declined to make a statement on the United States’ decision. "First we need to understand what it is all about," Peskov said. "If we turn to the rocket engines matter, we will see that our US counterparts never impose sanctions that could damage their own interests."